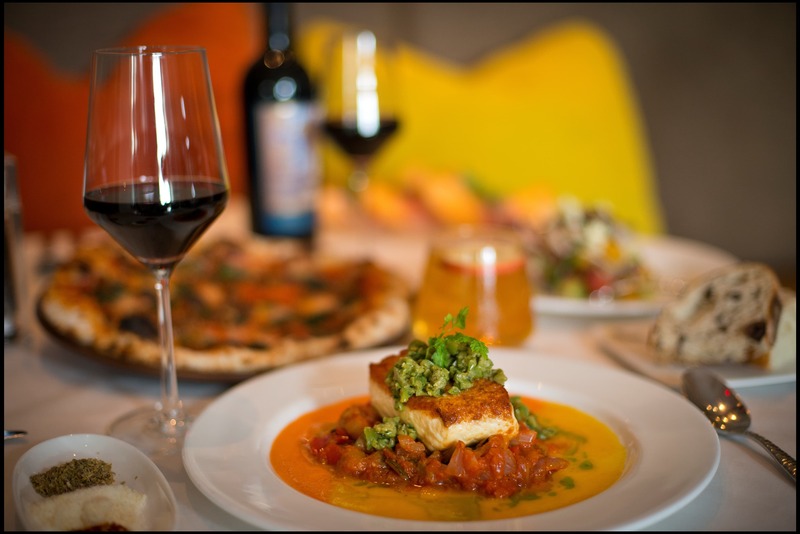 The Rotary Club of Key Biscayne hosts its annual “Rotary Key Biscayne Wine & Food Fest.” The evening’s proceeds will benefit the Rotary Club of Key Biscayne Foundation and its affiliated charities for adults and children. 6-11 p.m. The Rusty Pelican, 3201 Rickenbacker Cswy., Virginia Key. Details: https://www.keybiscaynewinefest.com/.